There is a big chance he or she will invite you to play along, so you will enjoy it too. You can buy the card in just a few clicks. Choose the amount, provide your contact details and proceed to checkout. Once you have purchased it, you will receive it to your email. Gift card is valid for 6 months and you can use to book any escape room on Nowescape. If the price of the game is higher, than the amount of the gift card you have an option to pay the balance during the checkout. 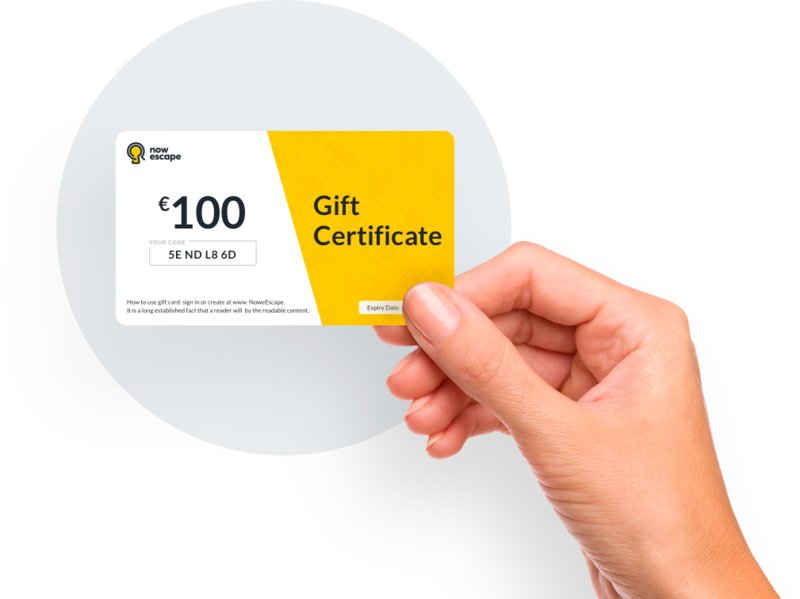 How to buy a gift card? 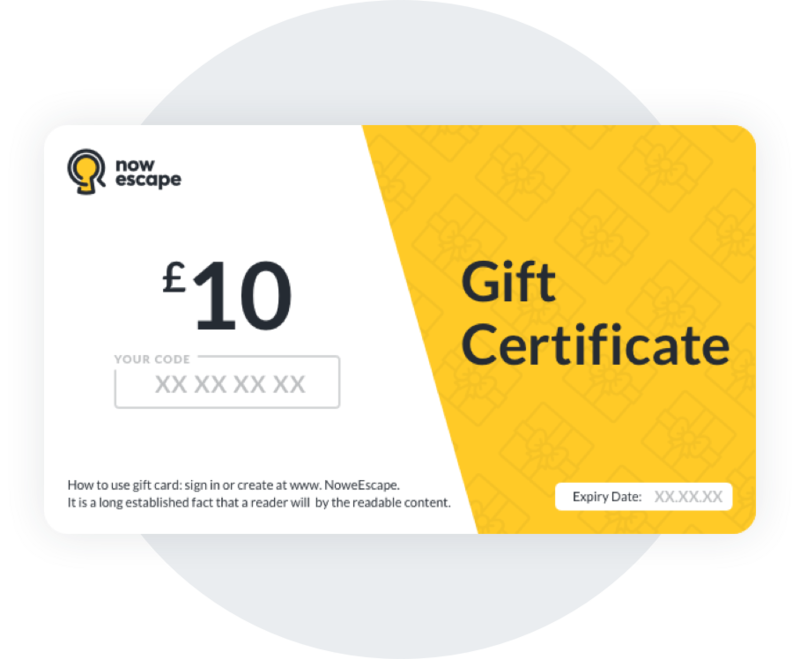 Whether it’s company birthday, colleague’s anniversary or Christmas - Nowescape escape room gift card is a perfect present for any occasion. Escape rooms are perfect for team building. Your colleague is likely to invite his/her other colleagues to play an escape room with him/her. 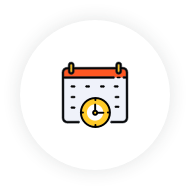 The card is valid for 6 months since the day of the issue and can be used for booking any escape room on nowescape.com. Need more than 10 cards? Email us at [email protected] today for a discounted offer. 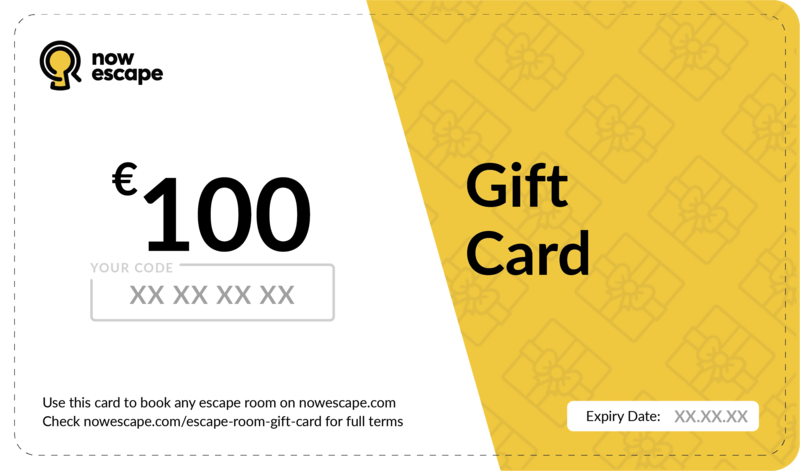 Our Gift Card is valid for any escape room bookable on Nowescape. Once you purchase the card, it will be sent to you by email. Do you have any questions when buying or using the Gift Card? Contact our support and we will be there to help. 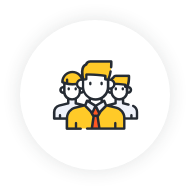 In case the service has not been provided or has been unsatisfactory for reasons beyond your control, we will fix it for you or return the money. Choose the amount, fill out the details and purchase the gift card. In case you choose to send the gift card to yourself - we will email you the gift card in PDF format right away. Print it out and give it as a gift, or just send it in an email. In case you choose to send the gift card to another recipient - we will email them the gift card in PDF format on the date indicated. You don’t have to do anything else. Please note: If you have not received the gift card - please check your spam folder. You have to book the game online on Nowescape website. 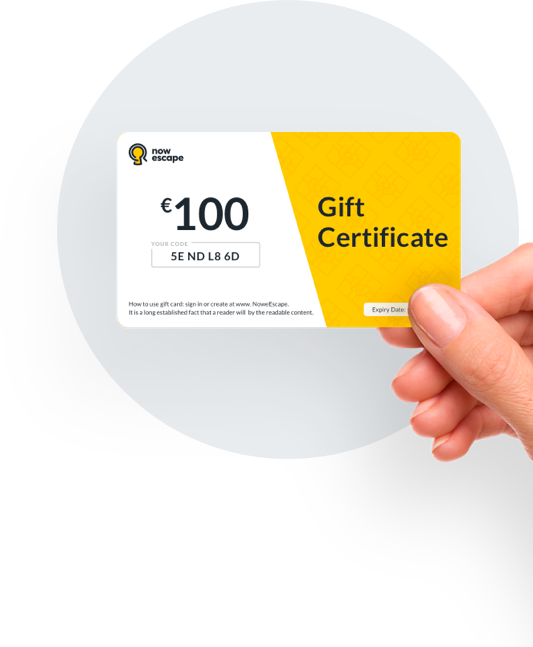 Gift card is valid for any game listed on Nowescape. During the checkout process click “I have a code” and enter the code shown on the card. If the total price of the game is higher, than the balance of the gift card, buyer can pay the difference by bank card or paypal. If the total price of the game is lower, than the balance of the gift card, you can use the same card again for another booking until you run out of balance. Please note: Gift card is valid for 6 months since the day of issue.